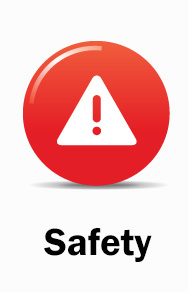 Your source for home owner safety and comfort information. Click on one of the areas below to find out more about each subject. Make sure that every room in your house is as comfortable as possible, and that your HVAC system is operating at optimal efficiency. 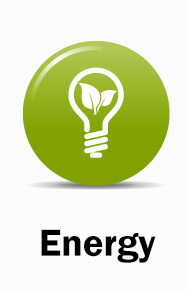 More than just a buzz-word, energy efficiency can mean money in your pocket. 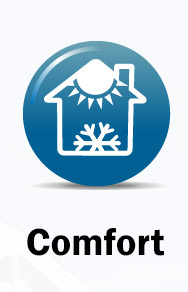 The heart of your home, and key to your energy efficiency is the furnace or air conditioner. An odorless, colorless gas, carbon monoxide is a serious threat to you and every living thing in your house. 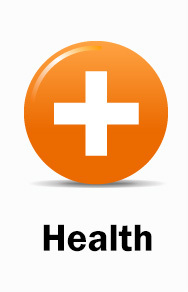 The effects that your house HVAC system can have on your health can be surprising. ©2015 – 2019 National Comfort Institute, Inc.